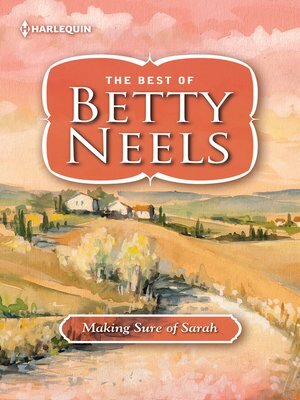 Plain, innocent Sarah Beckwith is stuck living with her parents, keeping house for them. She has no expectation of ever escaping and finding love...until, in a surprising turn of events, she encounters a gorgeous consultant! Though Dr Litrik ter Breukel is struck by Sarah's charm at once, he vows to take things slowly. But he's unable to resist helping the lonely Cinderella, and soon he longs to rescue her in another way...with a diamond ring!